Empire’s locksmith services employ professionals with years of knowledge and experience on home security. 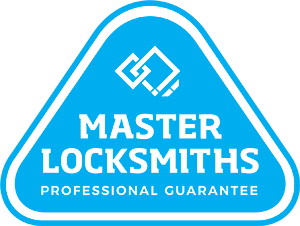 As a leading mobile locksmith, we offer a wide range of locking systems and electronic security giving you peace of mind in regards to the safety of your home and contents. If your home has just been broken into, we understand it can be a nerve-racking time for you and your family. You are suddenly faced with the reality that a stranger has gained access to your home and you’ll want to make sure you enhance your security for your family’s safety, as well as protecting your contents. Rest assured, we have helped many homeowners review and protect their home to prevent break-ins and after a robbery, so with one call to us, you can secure that peace of mind and sleep easy again. Re-key (Changing keys without change locks) – more cost effective! At the end of the day we know the safety of you, your family and your belongings is paramount. So for peace of mind, call your leading mobile locksmith in Sydney by dialling Empire on today.